Your don't just love them but you geniunely care for them and if you do it, why not show it. 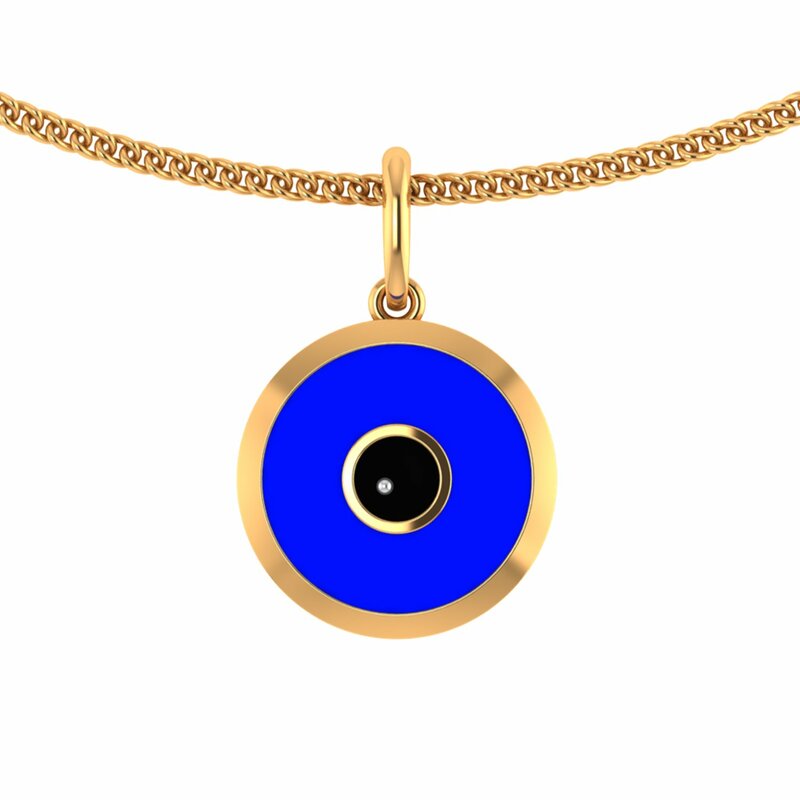 Here's a Love Shield Gold Pendant that will ward off evil eye and protect your loved one no end. What's more! It's light-weight, it's affordable and it's unisex too. So this Valentine's Day, gift-wrap this special jewel for them.